Ortens Yoga: Soon will be Spring, Spring Into Yoga! 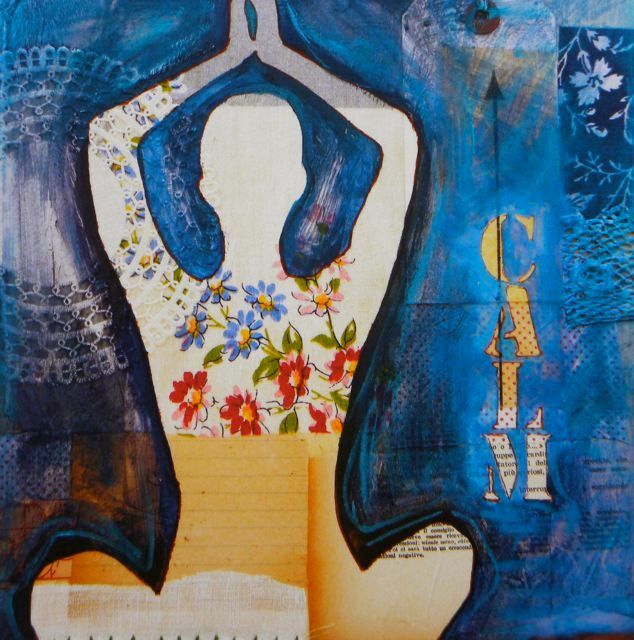 Soon will be Spring, Spring Into Yoga! During March we will work on openings and lengthenings. Preparing to welcome the Sun. During April we will work on awarness in the whole body/mind throughout the flow. Even if we move a bit more dynamic we can keep concentration on all the cells. 31st Ida+Giulia, LAST CLASS for the term! During this last month together our aim is helping you to built a self practice, so feel free to come with any doubt or question you might have. We will explore sequences that you can incorporate in your daily routine. So during summer you can still enjoy yourself in the practice of Yoga. Please be open to any possible change in the schedule. Wonderful program for summer yoga! Quite interesting and useful article. Thanks for sharing.